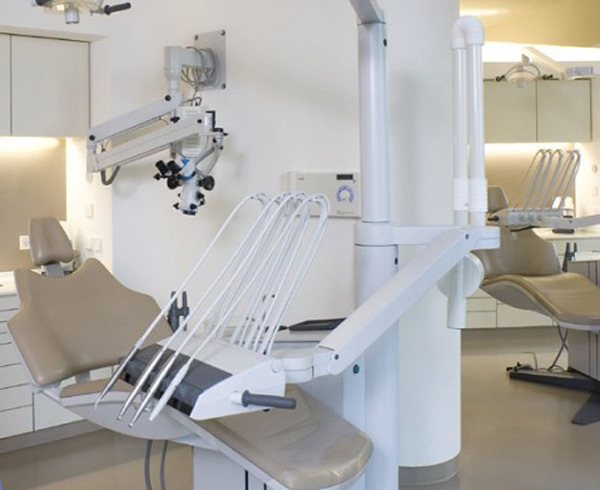 Our general dentists are highly experienced and up to date with the latest research and dental technology. Dental crowns, also known as “caps,” preserve the functionality of damaged teeth. Dental bridges and Partial dentures are used to replace missing teeth, the loss of which might adversely affect your mouth. Your smile dictates how you feel about yourself and your emotions in any given situation. 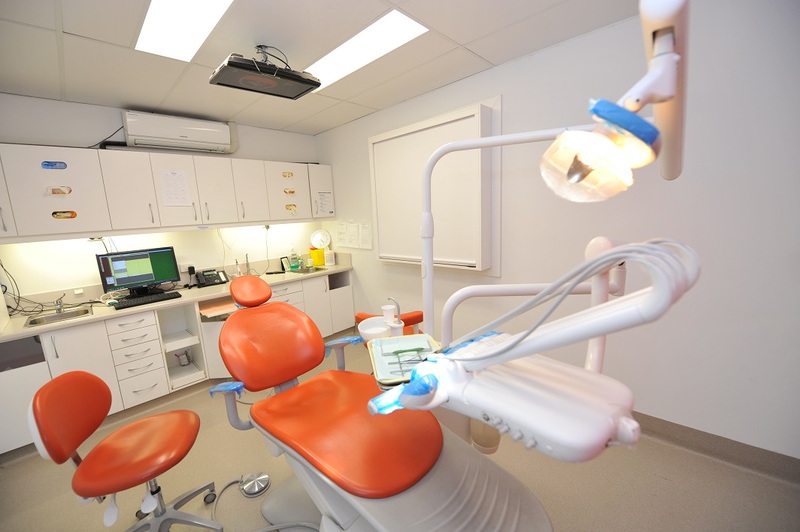 Chermside West Dental Centre has a range of options at the checkout. From automatic claims processing to Dental care plans we have you covered. 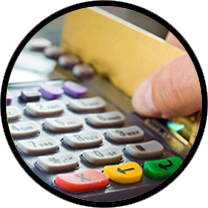 We accept most forms of payment, Cash, Cheque, AMEX, Credit and Direct Bank Transfer. 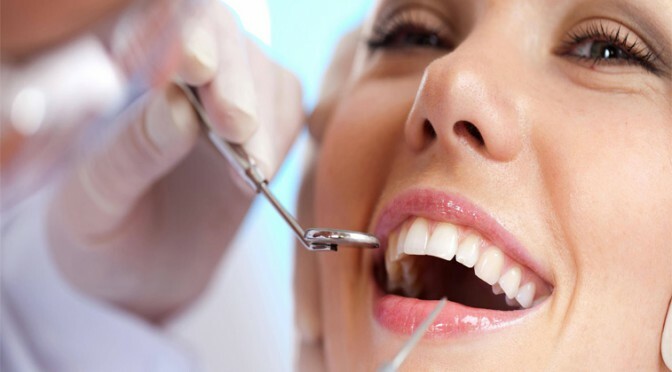 In addition, we accept most health funds as our dentists are Health Funds providers. We value and respect your first visit! We value and respect your first visit to a new dentist, as it is an important step toward your comfort and dental well being. 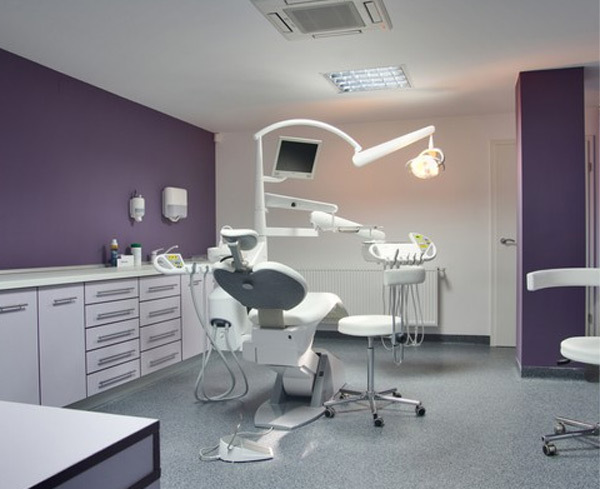 As a dental team we focus on a complete assessment of your dental situation, developing a concise and practical preventative care plan to achieve and maintain excellent oral health. 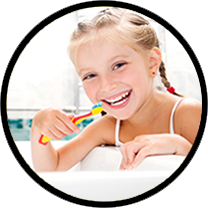 The Child Dental Benefits Schedule is now up and running! The Child Dental Benefits Schedule is now up and running. It was started on January 1st, 2014. It allows eligible children $1,000 worth of dental treatment over each two year period. The child needs to be between the ages of 2-17 for at least 1 day of the current year (so children who have turned 18 may still be eligible this year).